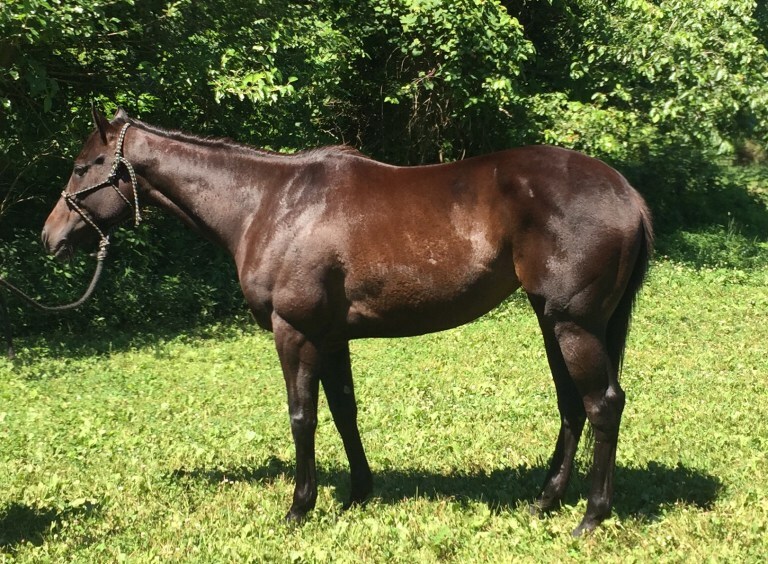 This well bred filly is by Thunder Gulch out of Snazzy, a Kris S. mare. 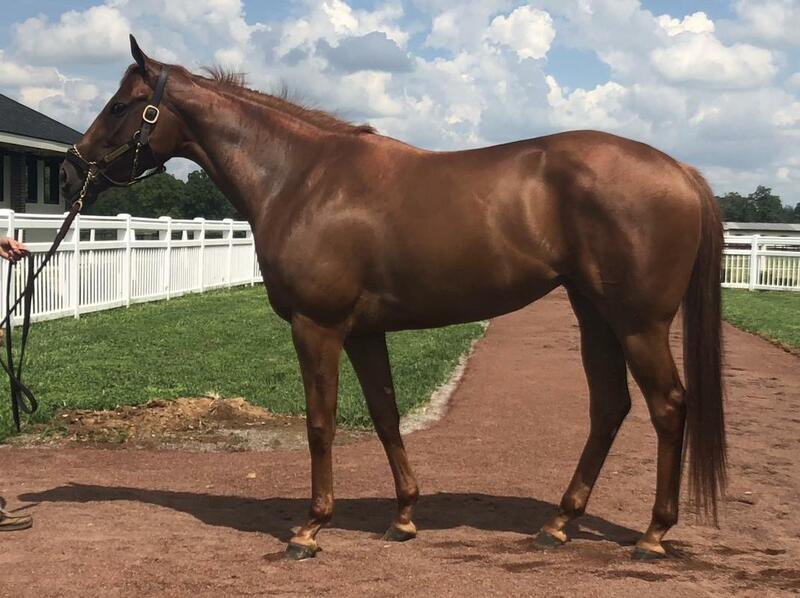 Unplaced in 3 starts, she played 4-6 goal in Lexington and will be in Sarasota this winter.She will be a top mare and has a brain for a pro or sponsor. Very balanced and light mouth. ​Serious Inquiries. This a top mare. 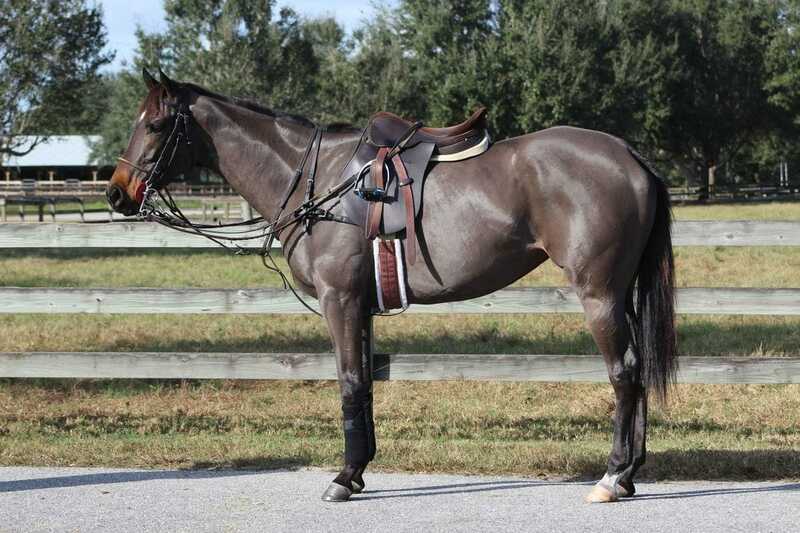 Rhinestone Justice 2011 TB bay mare, 15.3h, started polo training February 2016 in Sarasota. Played 4-8 goal in Lexington summer 2017. She has it all : speed, agility, mouth, lateral, and brains. Cribber controlled easily with a leather strap. 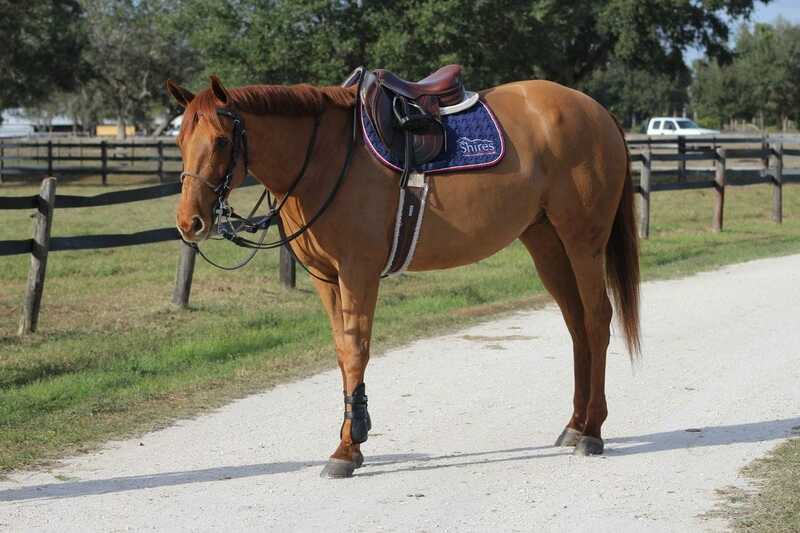 Beautiful bodied mare, great brain and great attitude. 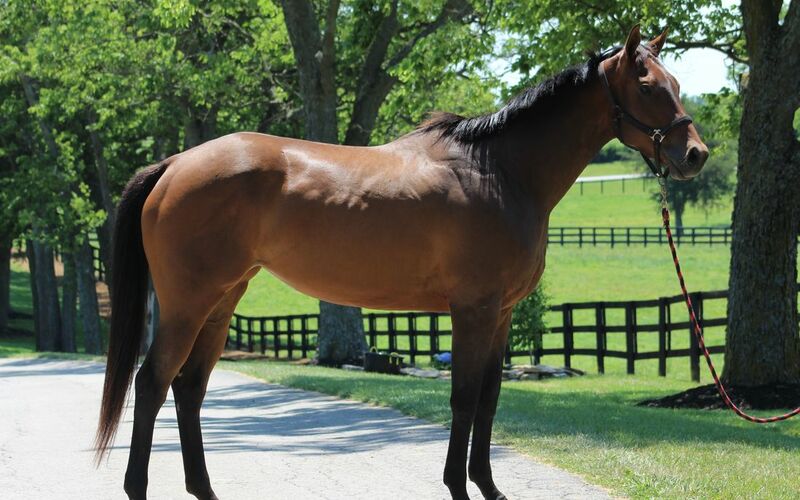 TweeterinChief ,, 2015 Chestnut, 15.3, gelding, Ky bred, with only 3 starts. 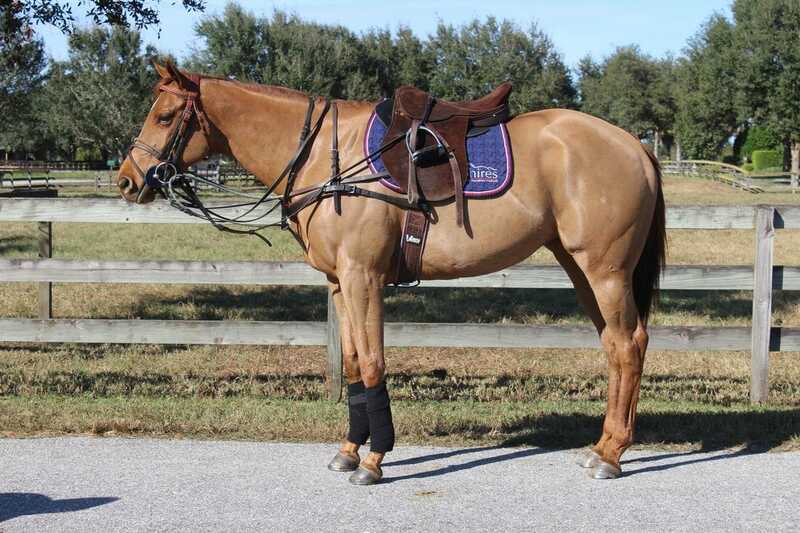 Started Polo training in Sarasota in March 2018, Entered in 2018 TB Makeover in Lexington, Ky. Great brain,soft mouth, will make sponsor or pro horse. 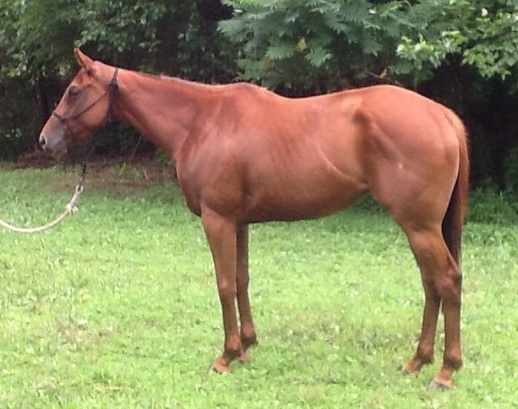 Maggie (Sergio's Rose),2011 TB 15.2h, mare. (2) 2nd's, (2) 3rd's .Her last race was 12/27/2014. Maggie's first pic(7/2015) when purchased. 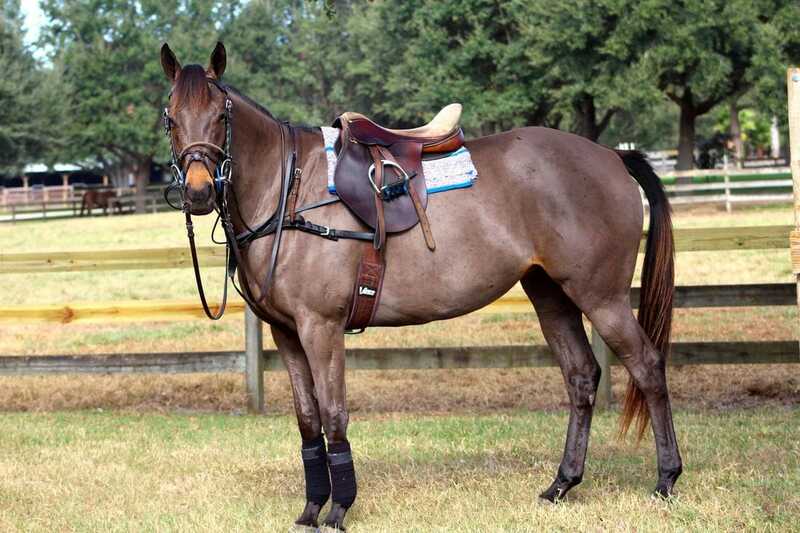 She has blossomed into the perfect picture of a polo pony. Sahara Sunrise (Zarra) 2012, dk. brown mare, playing slow chuckers in ky this summer. 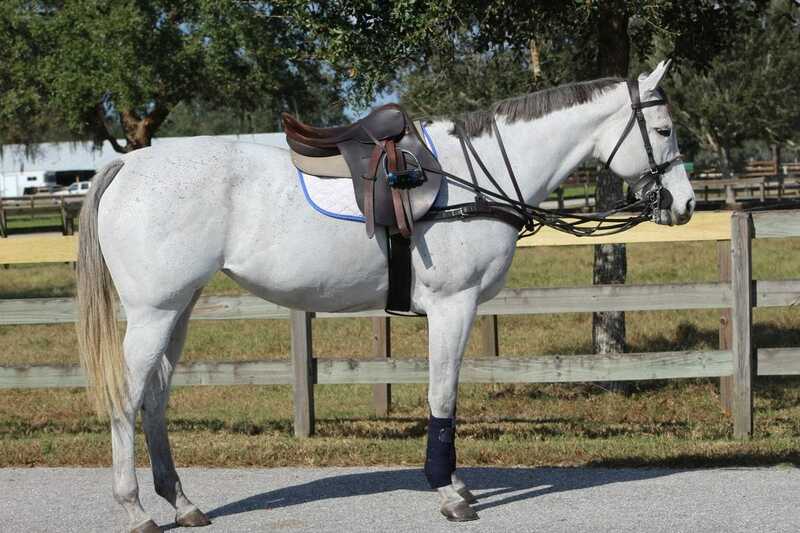 She will make a top pony. A great brain,out of the hole instant speed, level platform. We are taking our time with her. 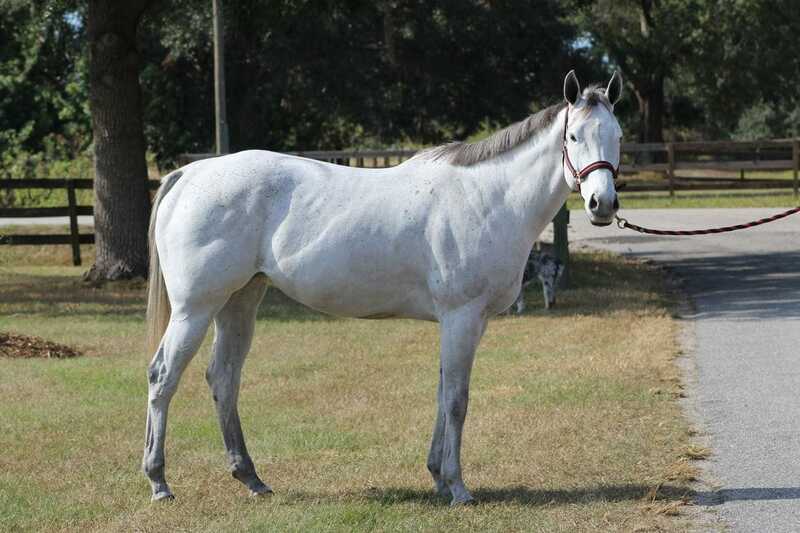 Flo's Strawberry 2009,TB, grey mare, 15.2, by Strawberry Road. 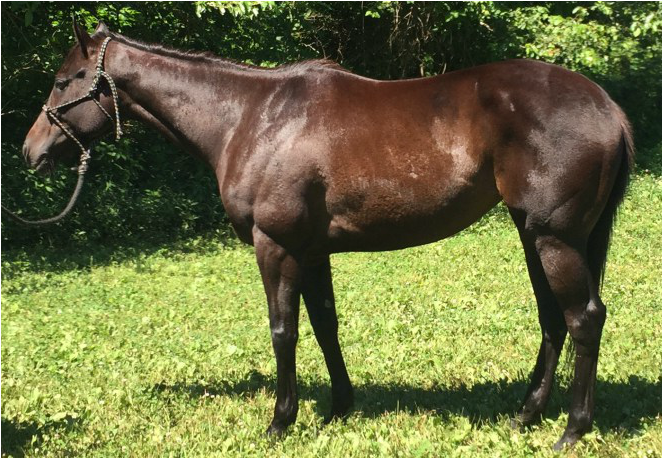 She was purchased at the 2016 TB Makeover in Lexington this past October where she placed in Freestyle and a money earner(2nd) in the Working Ranch division. She has a great brain, natural gaits, and is unphased by anything. 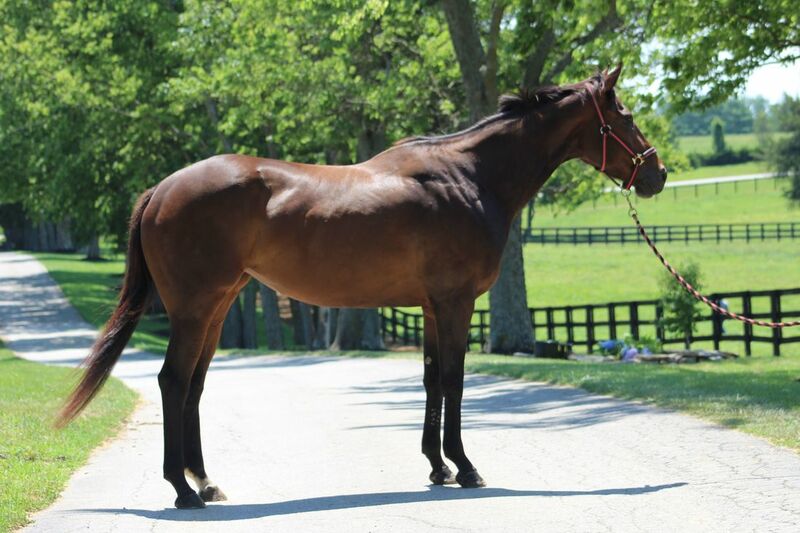 Retired sound from the track in 2015 with 125k in earnings (4-- wins,5-- 2nd, 14-- 3rd). 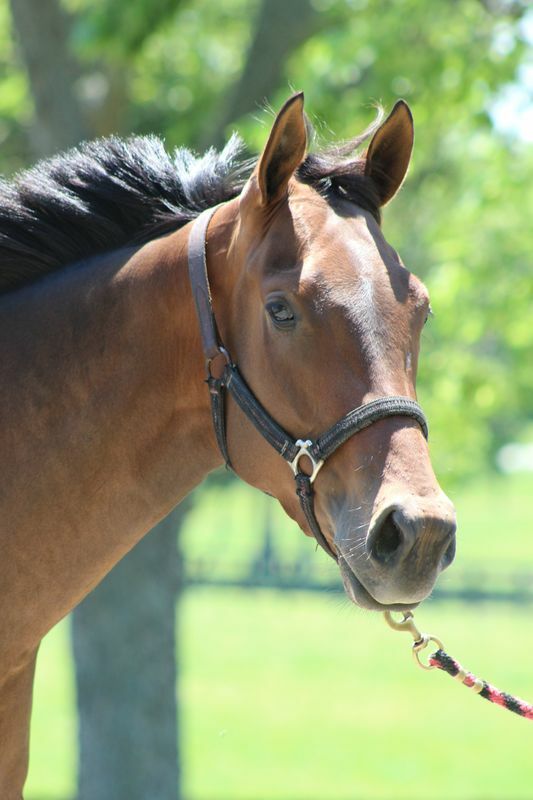 By her attitude and manners, you would never know she was a racehorse. New Vocations graduate. Athletic,balanced, lateral, light mouth. Started Polo training in 2017, entered in TB Makeover for October 2017. 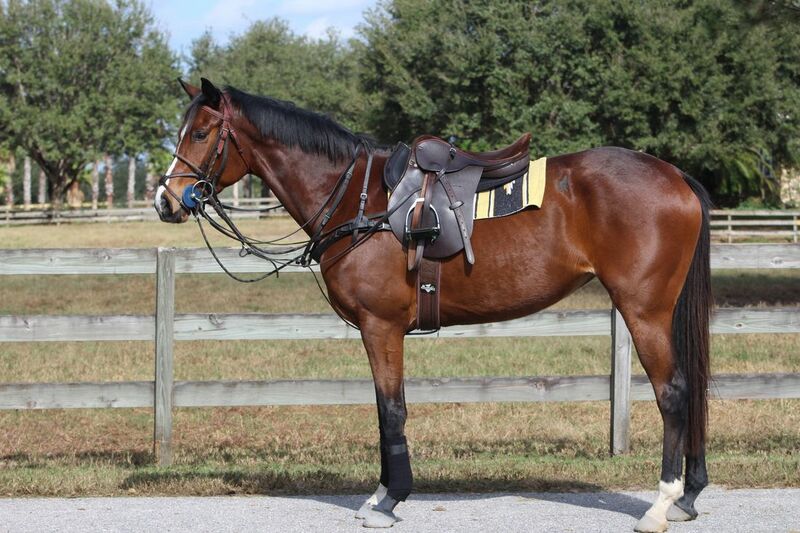 She has all the qualities, athleticism, and brain to be a great mare. She is drop dead gorgeous and quick as a cat. Started in Sarasota winter 2017, Playing practices. 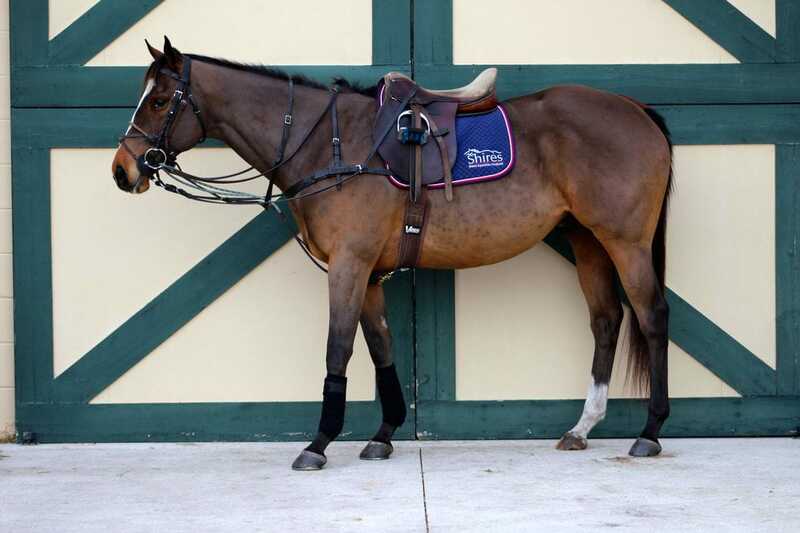 ​ .She is a top-top prospect, just needs a year of polo. Started polo training and cross training in 2017 with Buck. 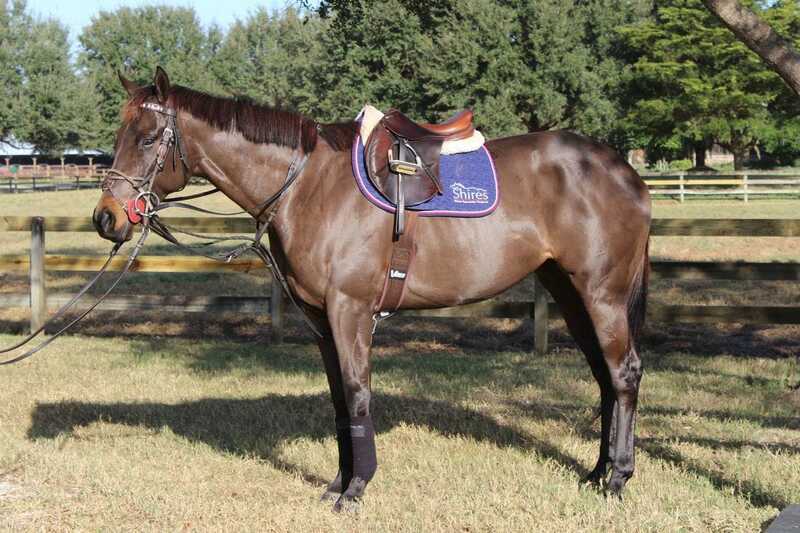 She is a top prospect with looks to turn any horseman's eye. She did the 2017 TB makeover (4th place). Played Sarasota winter 2017 and is now in Ky for the summer. She is so Easy and steady. Sponsor .